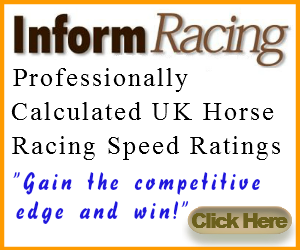 This is a growing community of racing enthusiasts and I thank you for taking the time check out what is going on. Hopefully you enjoy what you find. My name is Josh Wright and as I talk to you now (July 2016) I am a few weeks away from turning 27. The big 30 creeps ever closer. I grew up in a town called Mildenhall which isn’t too far from Newmarket. Aged 18 I travelled north to Liverpool, where I studied History and Politics (one of those useful degrees), dabbled in a bit of student politics (the good students of Liverpool elected me as their President) and worked for the Vice-Chancellor for a couple of years as an ‘Executive Support Office’ – which sounds a bit more glamorous than it was. But, it had its moments. It was my first year at University and following a quick google search I signed up to a text tipping service. Driven by greed I suppose, I spent the next 8 months or so losing close to £2600. Ouch. It wasn’t enjoyable but I learnt plenty and importantly I know what that pain feels like. From there I threw myself into ‘studying’ the sport and trying to learn more about it. Of course, you never stop learning in this game and can always improve. A few services and people I now trust in this game helped me on my way. Gavin Priestley, Ben Aitken, Matt Bisogno to name but three. After a few years ‘swotting up’ and development I thought I would start this blog. From humble beginnings its reach is increasing. There are now around 1400 who read daily, and that can hit 2500 at weekends. 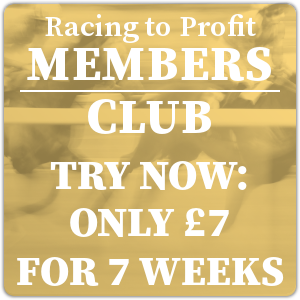 I was lucky enough to be mentored by Matt Bisogno of Geegeez.co.uk fame and he has helped me find my way in this online jungle of ours. What started out as a hobby has now become my life I suppose. I left my University job after two years to see if I could make an income from my passion. Thanks to the generosity of many who read this blog, so far so good. So, that is a bit about me. I enjoy the puzzle, the excitement, the adrenalin and talking to you good racing fans. Nothing is hidden on these pages. I pride myself on my honesty, integrity, openness and transparency. I welcome reasoned, polite criticism and questions. I am here for the long haul, and I hope you enjoy what you find. It is you readers who are making this blog what it is today, and long may that continue.